Social media sites such as Facebook, LinkedIn, Twitter, Instagram have been around long enough that we have seen them used to share positive and negative opinions and thoughts. They have been used to create relationships with strangers, and foster stronger ones people we already know. Some have also turned to social networks to destroy relationship or in the case of #45 attempt to belittle people. 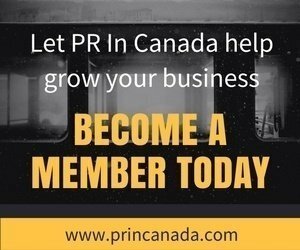 What does a public relations professional do? It really does not matter whether a public relations person is working with Consumer Media or Trade Media, the process and steps that you take are very similar. 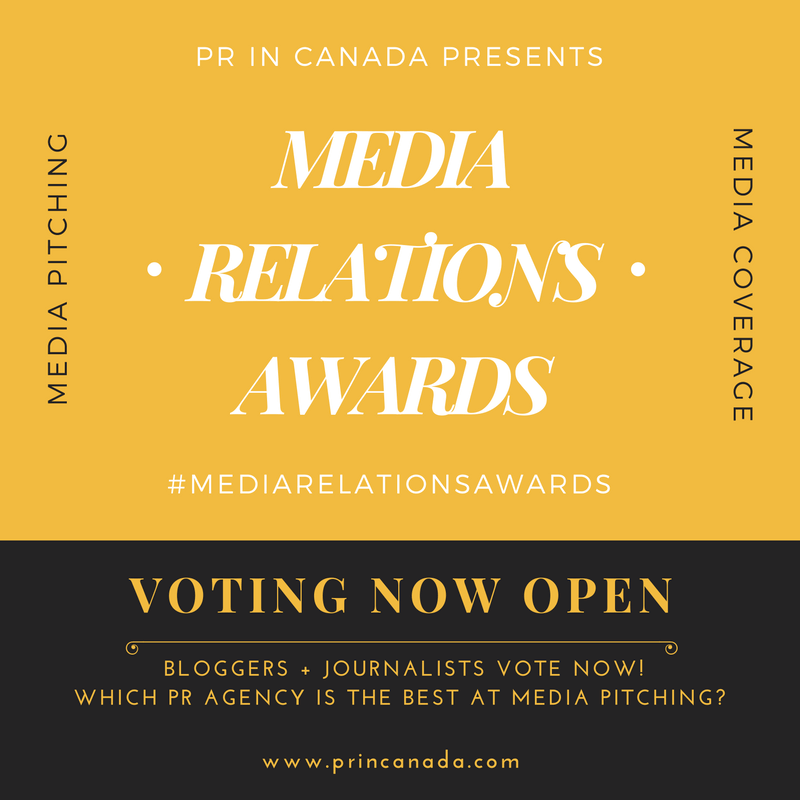 Part of what a public relations person does is pitch to media, and when pitch wrong or provide a bad pitch you will not not get covered. Brands pay public relations agencies to deliver results, when a public relations agency does not deliver results the brand will part ways. You also end up losing talent, a lot of talent. We have conducted many interviews with people working in the communications field through our coverage, stories and our original series How I Get It Done and #GirlBoss, Are We There Yet? These interactions have allowed us to learn more about the people within the industry, their accomplishments and how they progressed personally and professionally . Like any industry there are people who it is a pleasure to work with, and sometimes there are other people. "And to be honest, neither NATIONAL or I will get reward for the Media relations!" If you have new hires then maybe get someone who know understand #mediarelations and #publicrelations to pitch. Unless the above represents how @nationalPR now operates? Not playing your game, Dave. Just putting facts on the record that you choose not to report. If you want #media to cover @nationalpr then get the right people!!! I have a lot of respect for @holmesreport, @prweek and @odwyerpr. They report the facts. I may not always agree with or even like what they print, but their brand of journalism has earned my respect. I'll leave it at that. There are some basics to pitching to media, when they are done wrong you can not reasonably expect results. When it is communicated to you numerous times directly and through your staff members that there is a problem with the way in which your agency is conducting itself and you choose to ignore it, you can not reasonably expect results. Bad or inappropriate behavour is never rewarded, just ask Elon Musk about the consequences. We have seen number of global holding companies lose clients and subsequently revenue due to bad practices, and we will see more shakeouts in the advertising, marketing and public relations industry in the coming months.